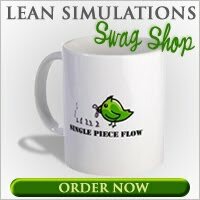 Lean Simulations: Visual Controls - Candles and unattended rocking chairs don't mix. Visual Controls - Candles and unattended rocking chairs don't mix. 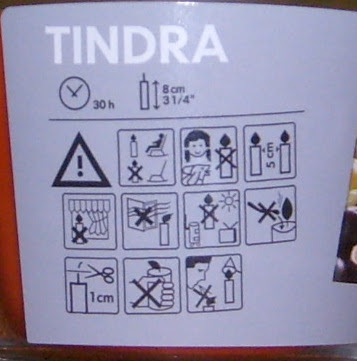 In case you were wondering how to operate a candle, I came across some visual instructions on a candle recently purchased from a large Swedish home store. Not so much instructions of what to do, but rather what not to do. Seems pretty clear. Before I light it, I need to get my hair cut. Apparently pig tails are unsafe. Here's an excellent article on the value of visual management.